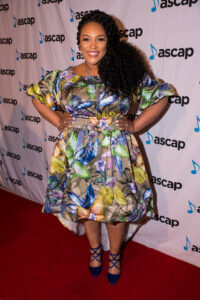 Friday, March 30 one of the premiere events leading up to the Stellar Awards…ASCAP & MOTOWN GOSPEL Presented their 10th Annual ‘Morning Glory’ Breakfast which took place at the Mirage Hotel in Las Vegas, NV. The ‘Morning Glory’ Breakfast honored 2019 Stellar Awards nominees, some of the most prestigious names in Gospel music. The exclusive INVITE ONLY event was hosted by Gospel Beauty & TV Personality Lexi Allen who led with a morning prayer. There were performances by Gospel Husband & Wife Duo Jerad & Jovaun and Gene Moore performed a song written by Jason Nelson and produced by Terence Vaughn titled ‘Ask for Rain’ which brought the entire place to their feet in PRAISE! 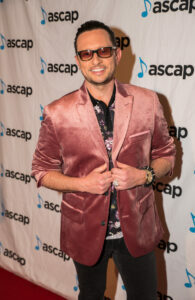 Brian Courtney Wilson also received a plaque for his #1 single ‘A Great Work,’ which has earned him a Stellar and Grammy nomination. 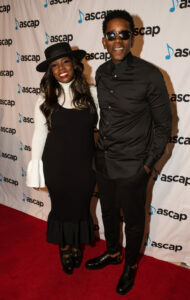 Attendees who were some of Gospel’s most notable names, Gospel influencers and Stellar Awards nominees dined on pastries, fresh fruit, scrambled eggs, sausage links, potato hash and rolled pancakes with a blueberry compote. Mad Flavor TV brought some energy to the red carpet and got some great interviews. 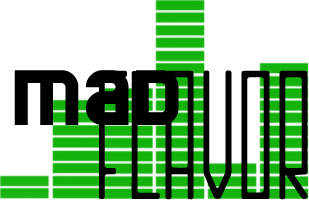 We got a chance to catch up with The Wardlaw Brothers, Dawkins & Dawkins, Phil Thompson, Tasha Paige-Lockhart, Brian Courtney Wilson, Sensere, Christina Bell, Big GRIFF, Kelontae Gavin, Janice Gaines, Marcus, Hodge, Jason Nelson, Gene Moore, Jerard & Jovaun and a few others. These red carpet interviews are a MUST SEE as we received a few EXCLUSIVES and even got a few people to sing for us…Early in the morning! Lexi Allen.. attending the 10th Annual ASCAP & Motown Gospel Morning Glory Breakfast Reception honoring the 2019 Stellar Awards Nominees. Brian Courtney Wilson.. 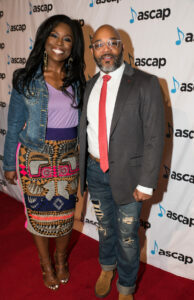 Attending the 10th Annual ASCAP & Motown Gospel Morning Glory Breakfast Reception honoring the 2019 Stellar Awards Nominees. Gospel Duo – Jerard & Jovaun, attending the 10th Annual ASCAP & Motown Gospel Morning GLory Breakfast Reception honoring the 2019 Stellar Awards Nominees. 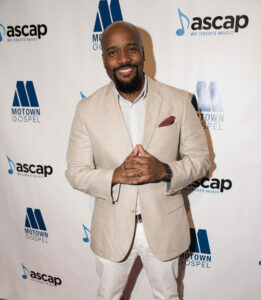 Gospel Artist -Jason Nelson, attending the 10th Annual ASCAP & Motown Gospel Morning GLory Breakfast Reception honoring the 2019 Stellar Awards Nominees. 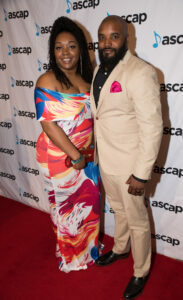 Gospel Artist – Jason & Geneen, attending the 10th Annual ASCAP & Motown Gospel Morning GLory Breakfast Reception honoring the 2019 Stellar Awards Nominees. 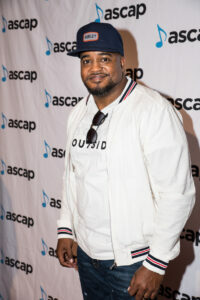 Gospel Artist – Jason Nelson, attending the 10th Annual ASCAP & Motown Gospel Morning GLory Breakfast Reception honoring the 2019 Stellar Awards Nominees. 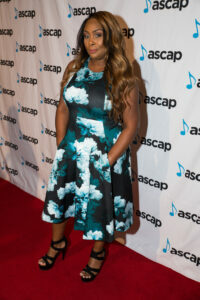 Gospel Artist – Tasha Page Lockhart, attending the 10th Annual ASCAP & Motown Gospel Morning GLory Breakfast Reception honoring the 2019 Stellar Awards Nominees. 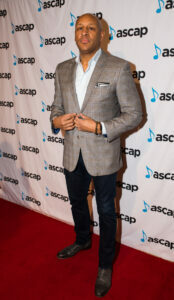 Gospel Artist/ Producer – Bryan Popin, attending the 10th Annual ASCAP & Motown Gospel Morning GLory Breakfast Reception honoring the 2019 Stellar Awards Nominees. 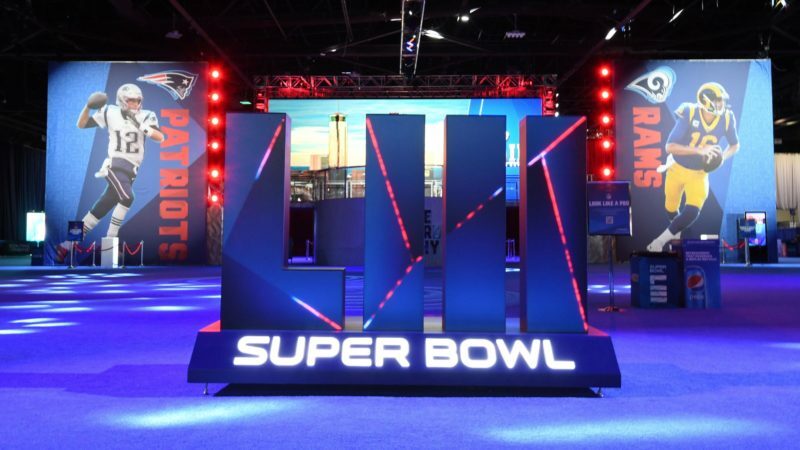 In this segment, MadFlavor TV brings you some exciting charitable events that kickoff Superbowl LIII. First, we hit the Ditka & Jaws Cigars with the Stars to benefit Gridiron Greats, Jaws Youth Playbook, and After The Impact with some of the NFLs greats. What Men Want produced by Will Power Packer, directed by Adam Shankman, and starring Actress Taraji P. Henson is a hilarious comedy about sports agent Ali Davis who gains the ability to hear men’s thoughts. 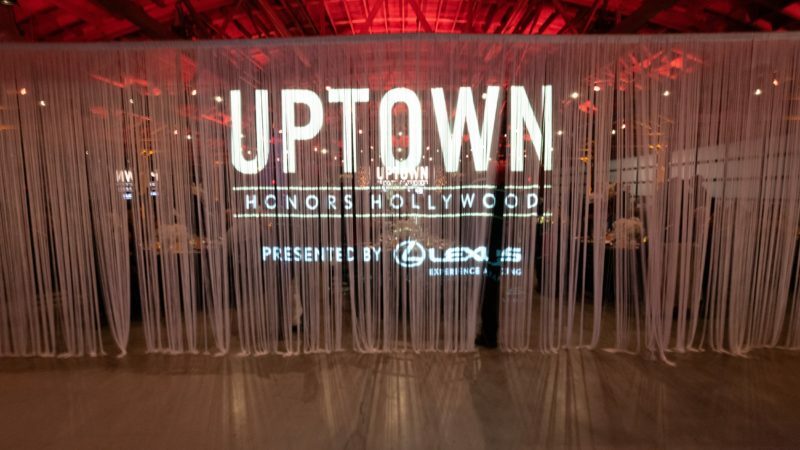 Uptown Magazine’s Pre-Oscars Hollywood Honors brought out some of Black Hollywood’s elite as they honored Directors Tim Story (Fantastic Four, Think Like A Man, Ride Along, Shaft (2019)) and George Tillman Jr. (Soul Food, The Hate U Give). The Event was hosted by Tai Beauchamp and Actor/Comedian Chris Spencer.